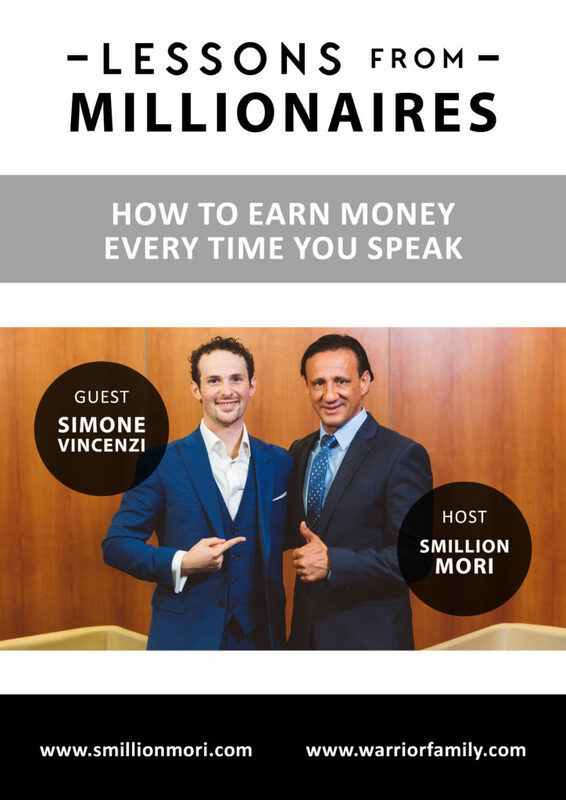 Simone Vincenzi – How to earn money every time you speak? Everybody has a story. This man’s story will blow your mind and make you realize what is truly important for success in business and personal life. Simone Vincenzi, known as The Italian Stallion of the speaking industry, is the co-founder of GTeX Community. 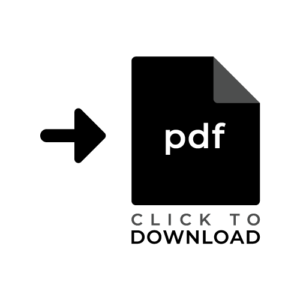 He’s the Lead Facilitator of Explode Your Coaching Business and has been featured on TEDx, recognized as one of the most influential Migrant Entrepreneurs in the UK and awarded Speaker Of The Year 2016 by the ACPTC. He contributes regularly for Forbes and The Huffington Post. He’s an exceptional speaker who will teach you how to make money everytime you speak. Every day he is changing the lives of many people. He reminded me how important is to be patient and that there is nothing wrong with taking more time to complete projects. One of the most interesting things about him is that he declared himself homeless at one point in his life and he’s grateful for his experience. Today he’s an extraordinary speaker who can change your life. You are all here my friends, because you believe that we can all create and live the life we deserve and we can have it all. In order to live the life that we deserve, we have to do something about it. My goal within this show, is to bring you special guests, share with you all the tips, their habits, their productivity hacks, their life hacks, mindset, beliefs, Internet sales marketing strategies that will help you become the person you want to become. Today, I have a special guest, his name is Simone Vincenzi.